It’s always a good idea to get quality leather boots. First of all, they never get out of fashion, they are extremely durable and stylish and during time, the leather adapts to the shape of your feet and they get even more comfortable. Now, you can add a fresh style to your look with these super cool Kenneth Cole Mesh Well Lace-up Boots. These lace up boots feature a great construction. The upper is made from leather as well as the laces and lining. 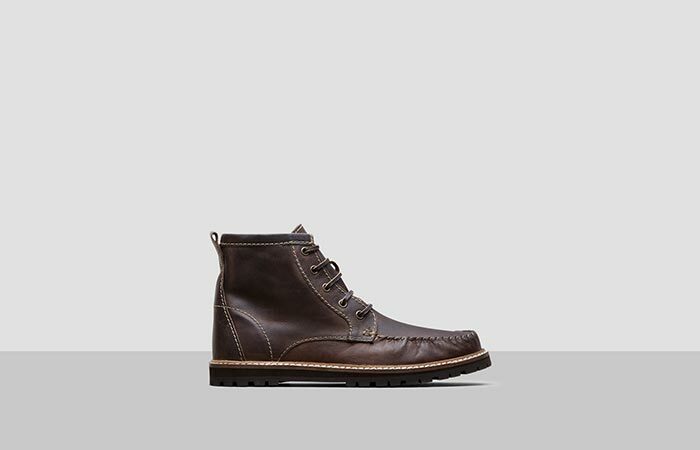 The stitching details provide contrast to both cognac and brown colors of the boot. These lace up boots are made almost entirely out of leather. 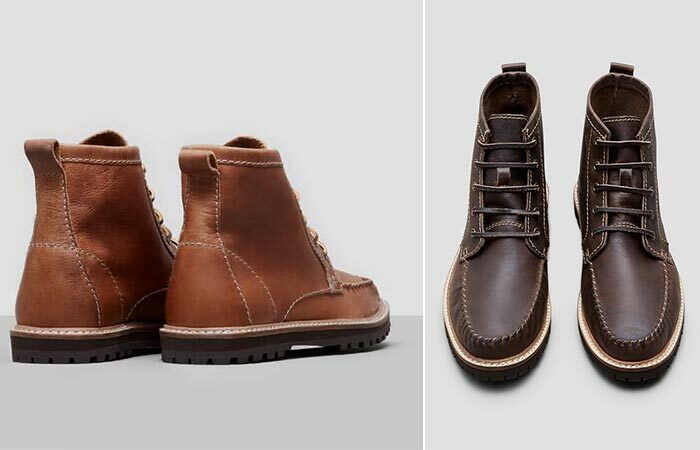 Enough about the construction, let us discuss another important feature of every boot – comfort. Kenneth Cole Mesh Well Lace-up Boot has a cushioned insole so you’ll feel like you’re walking on clouds. Finally, the synthetic rugged sole provides great levels of traction and ensures stability on slippery surfaces. Available in cognac and brown.